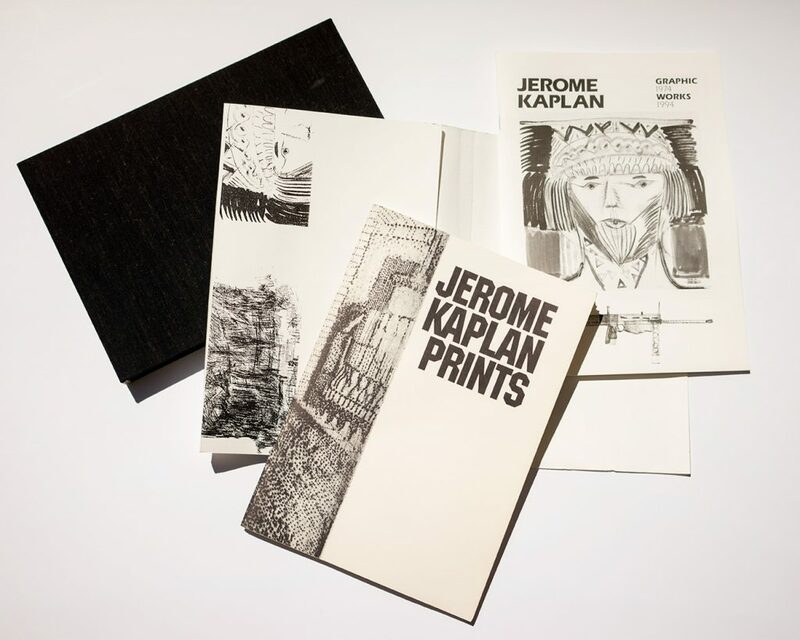 In 1994, The Print Center organized its second retrospective of the works by Philadelphia artist Jerome Kaplan, Jerome Kaplan Graphic Works, 1974 – 1994, and published its second catalog dedicated to his work. Kaplan’s involvement with the organization dates back to the 1940s, and his many contributions include playing an integral role in the founding of Prints in Progress, our groundbreaking education program. 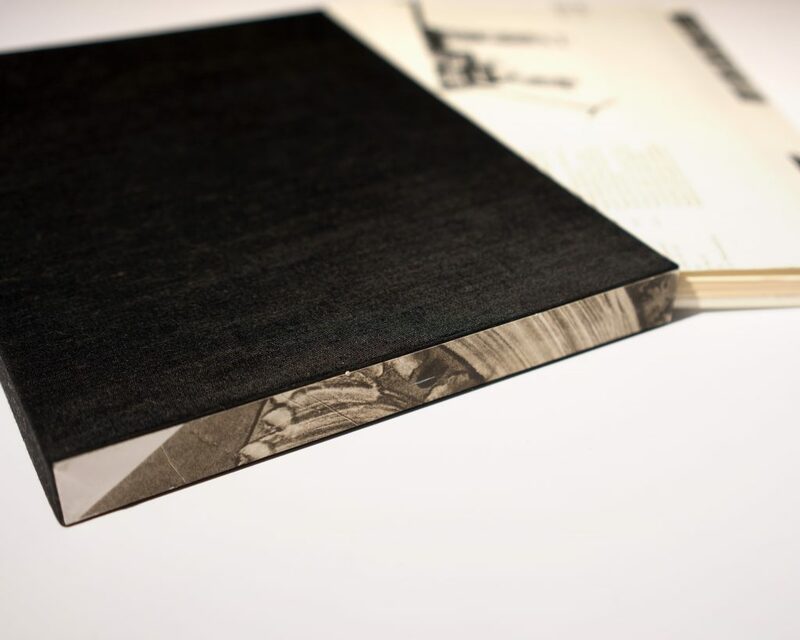 The two catalogs are presented together in a single slipcase.